I make hair bows, and bow-ties for children, adults, and animals. I also make head wraps. I try to have a wide variety of unique fabrics, that not only make an attractive product, but that are wearable, and long lasting. I make bows with elastic loops that can easily slide on to collars of any size. My hair bows come on either barrettes, or hair elastic, and I also sell bows on their own that are great for decorating, and for wrapping. 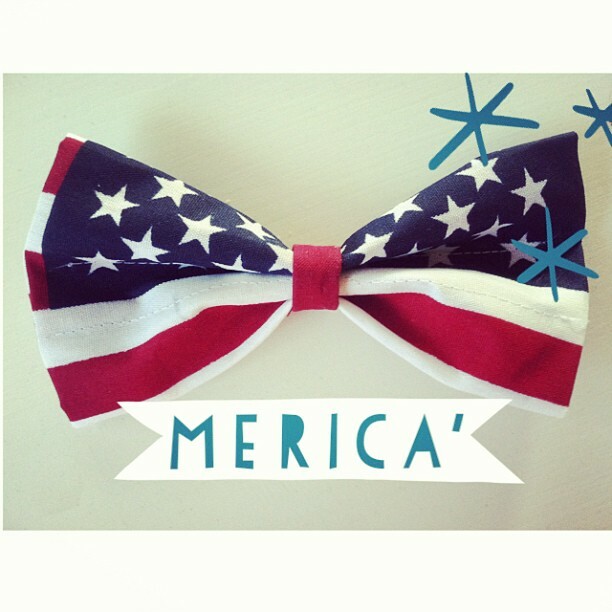 My bow ties come in children and adult sizes, with adjustable neck bands, and metal clasps. My head wraps are relatively new, they are connected with elastic, and can be tied in a variety of different ways. My fabrics are all unisex, and great for boys, and girls of all ages.